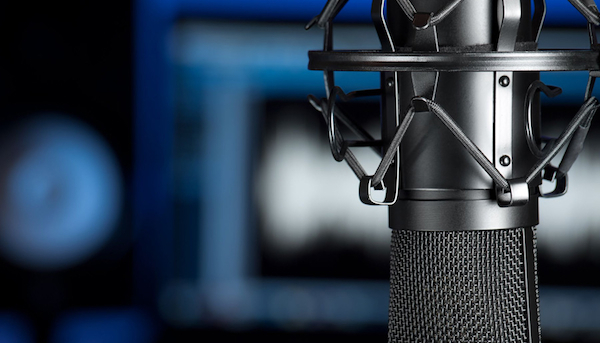 Commercial voiceover is an actor’s medium today. The work is relatively fast and painless, and many actors like the anonymity it affords. Today’s plethora of cable TV and online outlets has been a further boon to the business. The bad news is that the competition is stiffer than ever, thanks in large part to voiceover casting websites and electronic self-submissions. Anyone can post voice samples online and announce that he or she is available for hire—and some people do land gigs that way. At the same time, celebrities have made major inroads into commercial voiceover and are being well-compensated for their time and efforts. There’s still a commercial voiceover market for journeyman actors, but fewer of them are making the kind of bucks they once did, when it was a closed world and a handful of performers took the lion’s share of assignments on the three major networks.